Waffling: Free Printable! 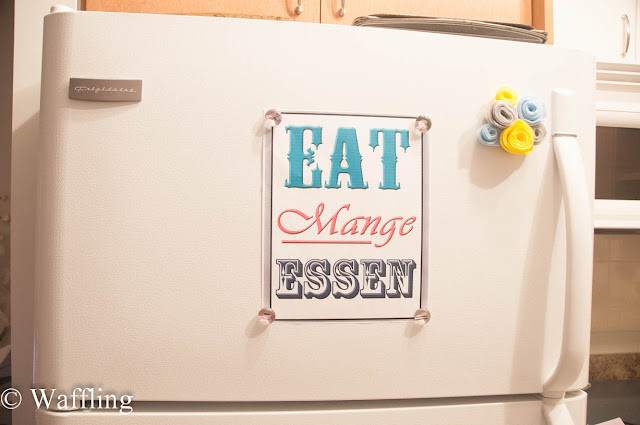 Kitchen Art! I wanted to add a bit of art to my kitchen for awhile now, but never really had a spot (there are no free walls in the kitchen). 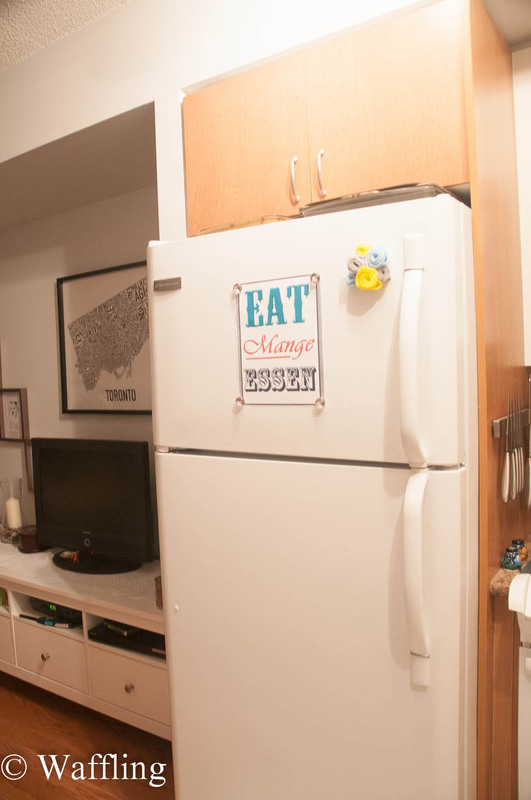 But wait a minute- I have a whole fridge in my kitchen! So I whipped together this quick PDF of my favourite book memory to add as art to the kitchen! I only wish I had a frame to put it in. 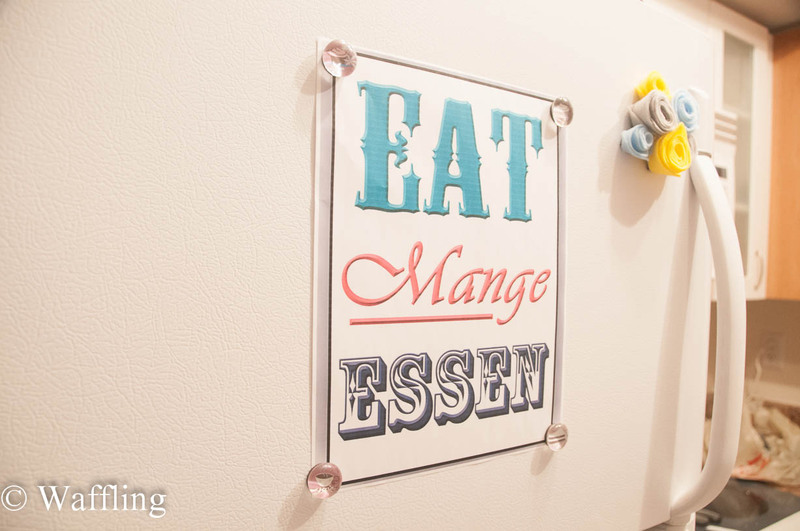 You could attach a frame to a fridge with Command picture hanging hooks and voila: Fridge art! I love it! I love printables and have happily been colouring a couple I printed off last week. They'll be featured on my blog next week (I hope, I still have to find the perfect frame).